Kyle Evans (MFA, The School of the Art Institute of Chicago) is a sound designer, new media artist, educator and performer. 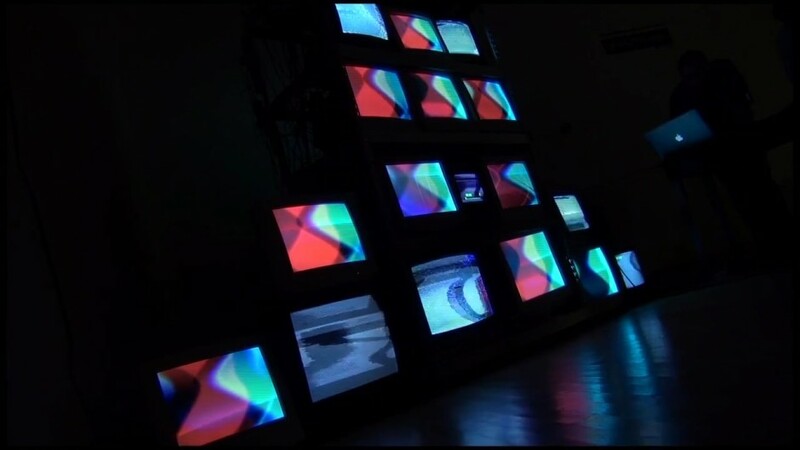 While his educational background was focused toward experimental music and sound art, his collective artistic work ranges from music technology development to new media installation. His work explores concepts of hacking, repurposing, and the relation between modern and obsolete technologies. 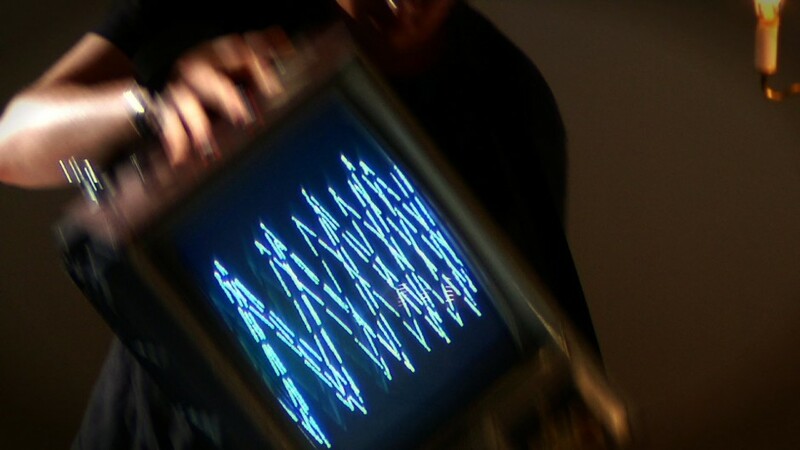 He has performed throughout the United States and Europe including Transmediale 2013 in Berlin, the 2010 International Computer Music Conference (ICMC) at Columbia University in New York, and the 2012 Dallas Video Festival at the Dallas Museum of Art. His work has been published in the Leonardo Music Journal, Popular Science Magazine and the ComputerMusic Journal. He is an instructor of audio production and electronics in Austin, TX.